Auckland artist Dane Mitchell will be New Zealand’s representative at the 2019 Venice Biennale where the venue for his exhibit entitled "Post Hoc" will be the recently renovated Palazzina Canonica facing the River dei Sette Martiri. Dane Mitchell's offering was selected from those presented by eleven applicants by a ten-strong selection panel. He is a lecturer in sculpture at AUT's School of Art and Design. Creative New Zealand will contribute $700,000 toward the project over a two year period which will be curated by former Auckland Art Gallery's former principal curator Dr Zara Stanhope, now at Australia's Queensland Art Gallery and US writer/curator Chris Sharp who is based in Mexico. 'Post Hoc', which literally translates as ‘after this’, is an example of the artist's practice of creating systems of knowledge in order to better understand the world and in this instance, to identify things which have vanished from the world. It is a project which he acknowledges as a colossal, impossible and improbable data set and one which could never be complete. The installation categories will include the likes of burnt books, former nations, closed radio stations, extinct languages, dead religions, missing aircraft, discontinued fragrances, cosmic debris, things that melted etc. Data will be computerised and will then be intoned in a non-human voice via seven 7m high steel “trees”, two located within the pavilion and five placed around the city and all synchronised to broadcast for at least eight hours a day. The material will be transmitted across an electromagnetic bandwidth to each of the individual sites and accessed via an app. There will be other sculptural aspects to the exhibition which the artist will not reveal at the present time. The artist has previously employed invisible elements such as vibration and fragrance. For one exhibition, he collected sleep (rheum) from his eyes, then enlarged and photographed it the material to reveal its crystalline composition. In another exhibition, he used a hypnotist to provide a mysterious and undetectable layer known only to himself. Iris, Iris, Iris, is Mitchell’s solo exhibition, which recently opened at the Auckland Art Gallery following a season last year at the Mori Art Museum in Tokyo. It is a sophisticated project which was two years in the making and explores several aspects of iris; the iris of the eye, Iris the plant and iris the integral part of a camera lens. The show features a work measuring 3m x 3m x 1m which includes an Iris flower in a glass dome, a glass bottle containing the synthetic essence of the Iris rhizome released by a hidden magnetic spinner, a rice-paper eye/iris umbrella called a janome (which takes its name from the Japanese for ‘snake’s eye’) adorned with a concentric pattern which was a popular adornment for paper umbrellas during the Edo period, an Olympus camera lens, aromascope ampoules and a silk-screen print of one of Mitchell’s eyes, taken from an iridology slide prepared when he was ten years old. IRIS, IRIS, IRIS: Auckland Art Gallery, September 1 - February 24, 2019. 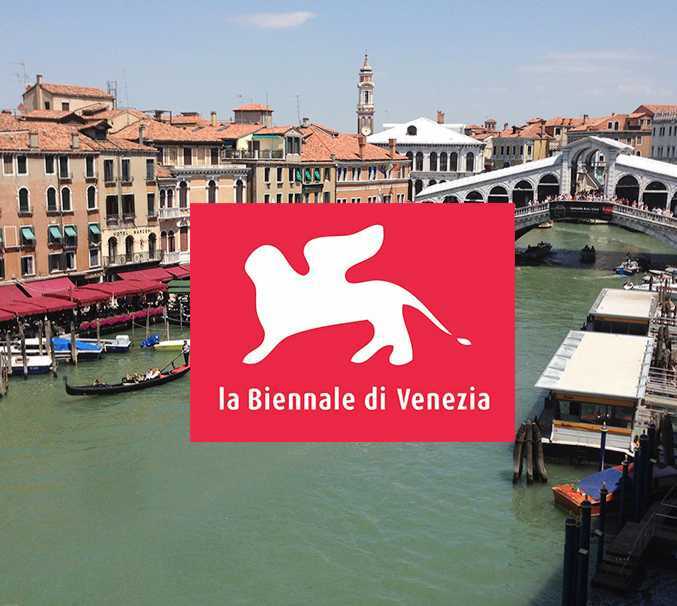 POST HOC: La Biennale di Venezia, May 11 - November 24, 2019.